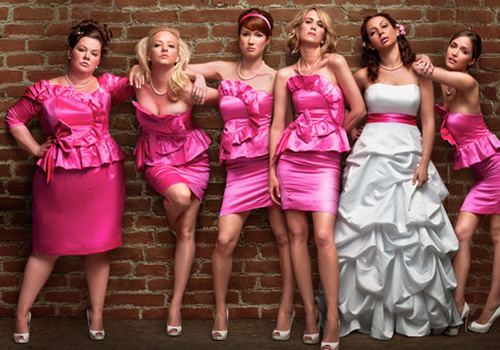 Can your bridesmaids predict your lifespan? Scientists say personality somewhat predicts mortality. For example, inactive, fatty-food-loving people are susceptible to early heart attacks. Psychologists at Washington University in St. Louis were interested in this mortality connection. Problem is, most research on the subject uses self-reported personality surveys. Which are often biased and inaccurate. What to do? Go back in time! In the 1930s, personality scientists interviewed 300 engaged couples and newlyweds. Each subject assessed his or her own personality. But their friends or wedding parties assessed them, too! Those extra assessments gave the present-day psychologists five observations per subject. Which they used to average personality scores for each person. They then tracked down living subjects. Or their obituaries. Result? Friends’ ratings accurately predicted mortality! Men assessed as “conscientious” and women deemed “agreeable” lived longest. The psychologists say, using friends’ observations could help advance research. And lead to more tasteful bridesmaids’ dresses, too! Just a thought.